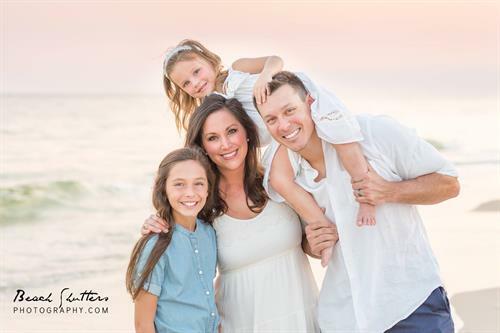 Welcome to Beach Shutters Photography! 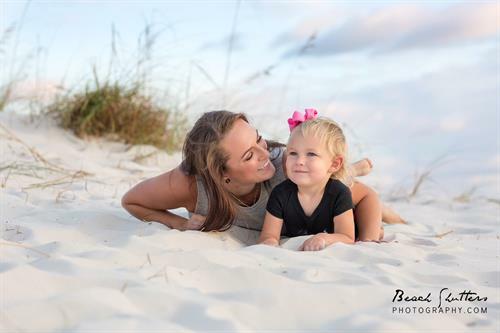 I am glad you stopped by, thank you for visiting our Orange Beach and Gulf Shores Chamber page. 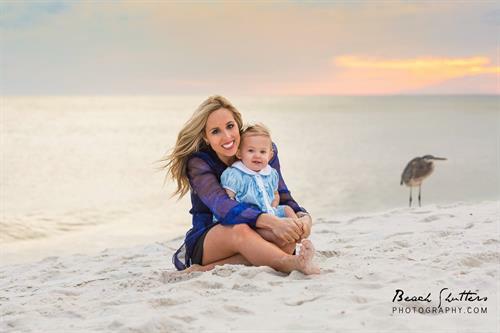 We are natural light photographers here on the Alabama gulf coast. 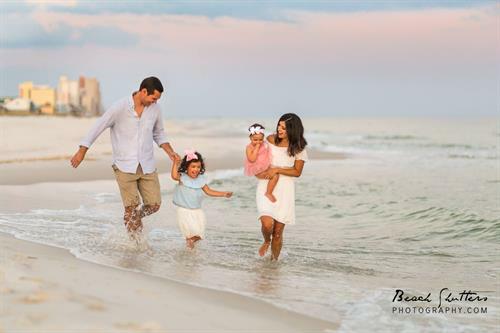 We offer Beach Photo sessions, Outdoor Portraits, Wedding Photography, Real Estate Photography, Head Shots and more. 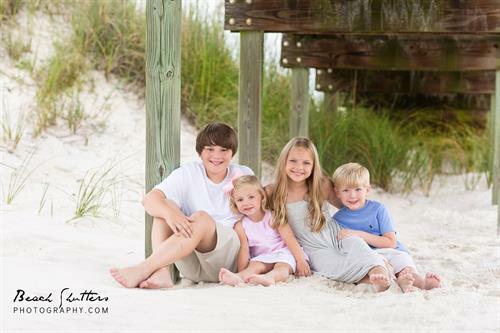 Beach Shutters is a fun, family oriented photography service with many years of experience. 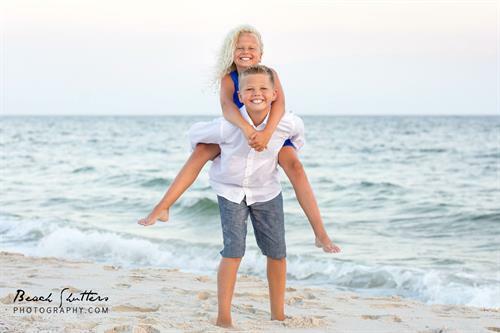 We have hundreds of happy clients in the Orange Beach, Gulf Shores and Fort Morgan Area. Our work is proudly displayed in homes all over the country and beyond. 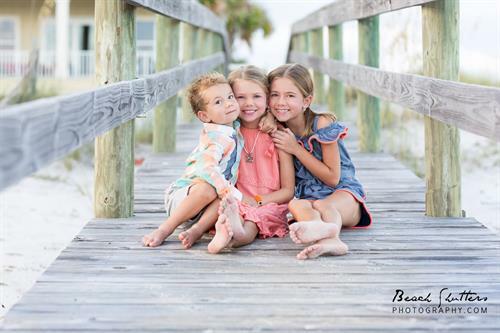 To learn more about our photographic style and prices, please see our website www.beachshutters.com. 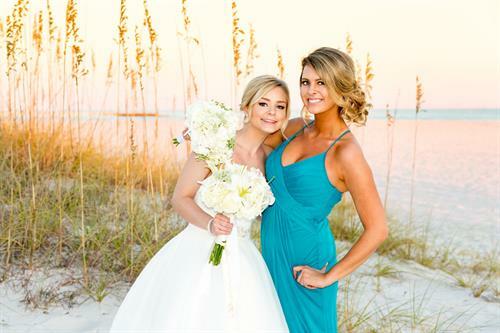 We would like to be your Photographer in Orange Beach & Gulf Shores Alabama. 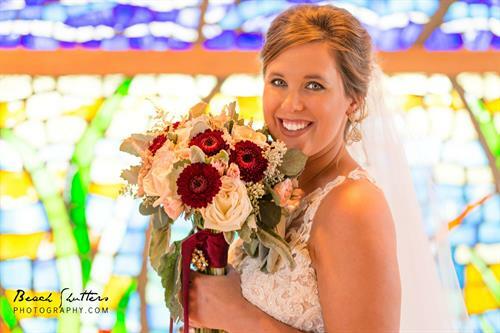 I hope you allow us the opportunity to capture your images that you will cherish for years to come!